Caro's a delightful cottage for up to six people. 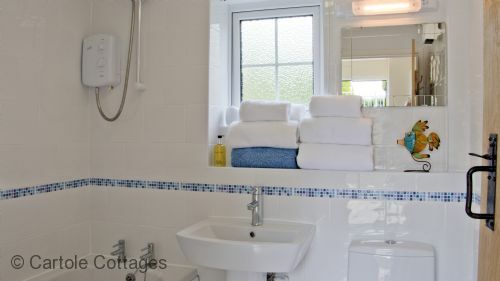 Ground floor double bedroom with en-suite shower room. First floor twin bedroom and bedroom with bunk beds. Far reaching countryside views. Lovely accommodation with wonderful grounds. 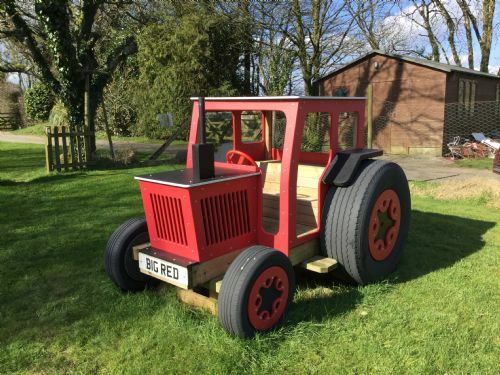 The kids particularly enjoyed the play area and the green space behind the cottage. The hosts were very welcoming and attentive. The cottage was very well equipped and we found lots to do in the area. Wonderful stay, we'll be coming again. 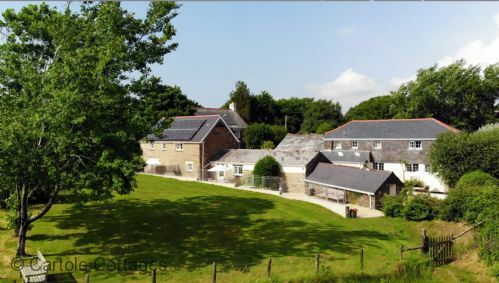 Spent a week in the looe/polperro area staying in the cartole cottages in plenyt, the cottages and the surronding area are just the perfect holiday get away, lm sure we will be returning again soon. 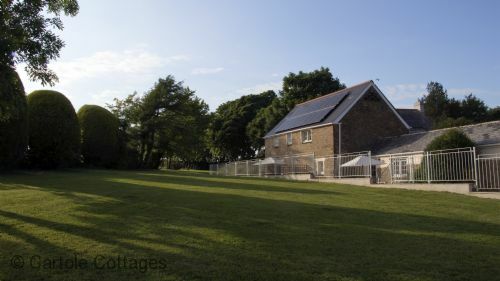 The cottage was perfectly situated within easy reach of lovely local beaches and plenty of activities for families. 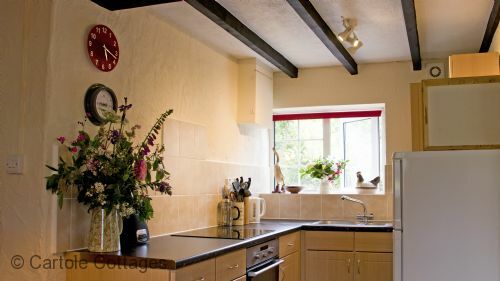 Everything in the cottage was immaculate, with every detail thought of. 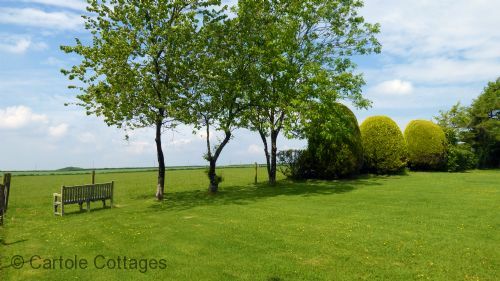 An excellent cottage in very good rural surroundings. 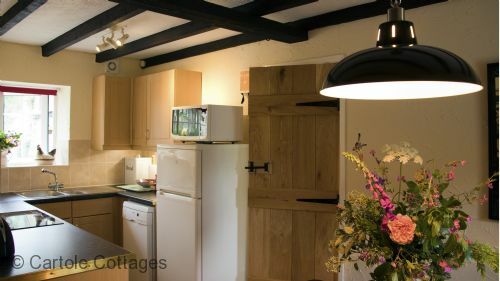 Opportunities for eating out locally are very limited however the cottage kitchen is well-equipped. 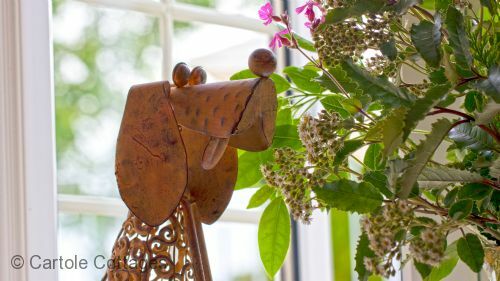 Thank you Gordon and family for your kind review of Caro's cottage. We are so glad that you enjoyed your stay with us. We had a lovely stay at Cartole. 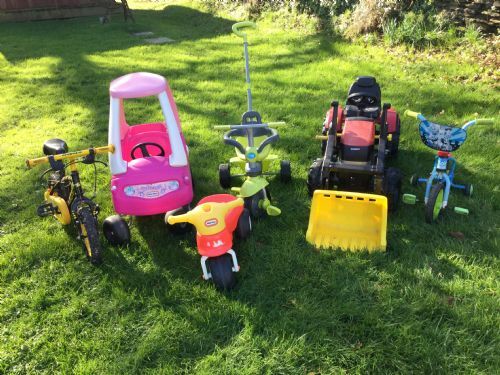 The children loved the play area and the selection of bikes, scooters etc. Twinkle the dog was a very welcome visitor and kept the kids entertained. 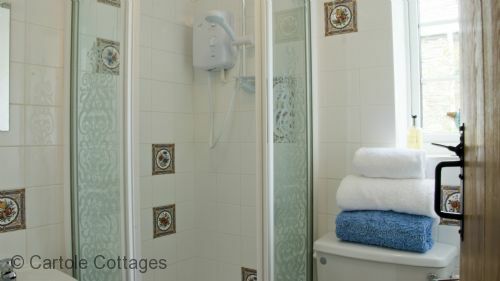 The cottage was well equipped and kept to a high standard. There are plenty of places to visit within a reasonable drive including the Eden project, Antony House and Lanhydrock. The local beaches were nice too. We really couldn't fault our holiday (except for a bit of rain!). Thank you for taking the time to post a review. 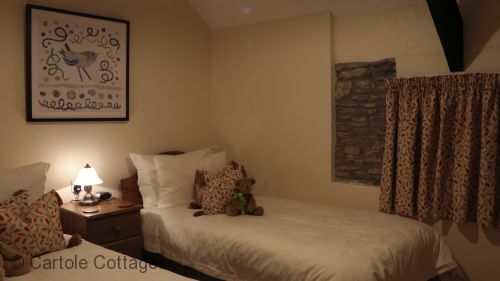 We are glad that you enjoyed your stay in Caro's cottage. Our play area is always a great hit with the children and Twinkle, our little dog is everyone's favourite. We spent a lovely week in Caro's Cottage. Its very spacious and comfortable with everything we needed provided for us. The children had great fun playing with all the toys provided and enjoying freedom to play in the space around the cottages. Our family have been staying here for many years. Geoff and Steph have excellent all round standards and are so welcoming. 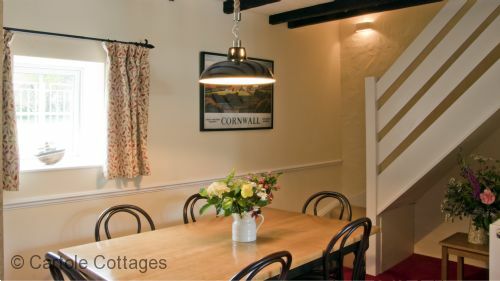 We have stayed in most of the cottages and all are exceptionally presented. 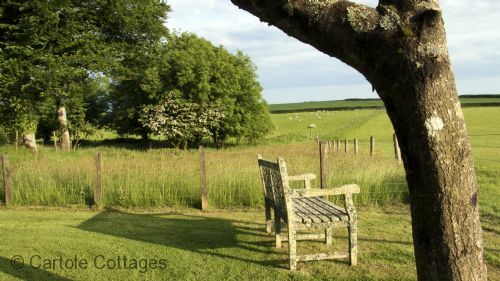 Cartole Cottages are set in a beautiful place. They are a great place to get away from the pressures of life but near enough to some really great places to visit. We love staying. The cottages are simply fantastic. Thank you for your glowing review. It was great to see you all again at half term. We are so lucky to live in this beautiful part of the country and we know are guests appreciate staying it too. We look forward to seeing you all again next year. Kind regards Geoff and Steph. Very happy with our cottage and the friendliness of Geoff and Stef, the only downside was that the wi-fi was at times quite slow and at other times we had no wi-fi at all. We were glad to have a dishwasher, a recordable hard drive recorder for the living room to record tv programs would be a nice touch. We enjoyed our stay and look forward to staying at Caro's again. Thank you for your review. It was good to see you all again. We are so glad that you appreciated all the changes we had made to Caro's since your last visit and will take on board your comments about a recordable hard drive next time we are upgrading the TV in Caro's. Sorry about the problems with the internet. We are experiencing issues with EE and BT at the moment but hope to have it all resolved shortly. Hope to see you all again before too long. 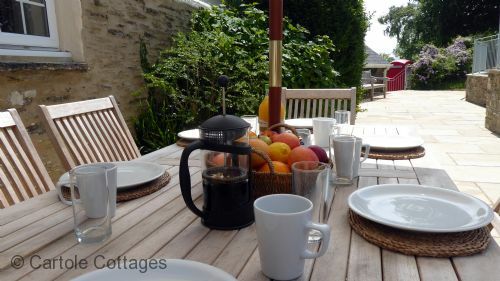 Caro's cottage was a very comfortable, exceptionally clean cottage, within a beautifully quiet area. The only sounds at night were the hooting of owls and other various wildlife. The owners were very friendly and accommodating. visit, dogs and children made welcome. We would recommend The Kitchen in Polperro for a meal out. Thank you for your kind review. We are so glad that you enjoyed your stay with us. Sorry to hear that you experienced problems with the Internet, if only you had told us, we may have been able to help. Our internet connection is not the fastest in the world, but does not usually cause problems. We hope to see you or the rest of your family in the future. 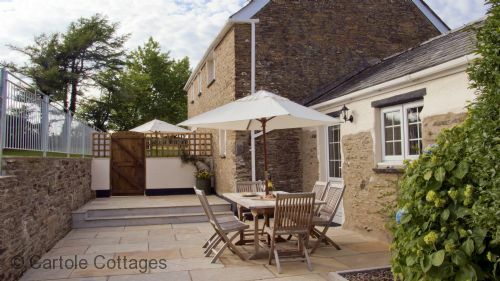 We would highly, highly recommend Coartole Cottages as a Cornish holiday destination. If you are looking for somewhere relaxing to stay near the coast you will not find anywhere better. It is the perfect destination for people with children and/or dogs. 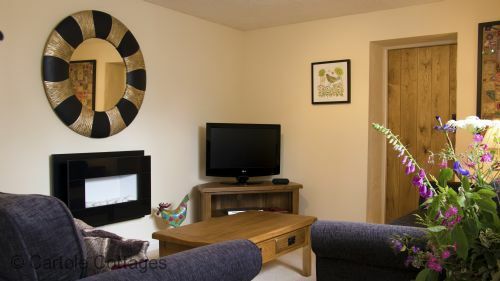 However the quality of the facilities and furnishing also make it perfect for people without children or dogs! 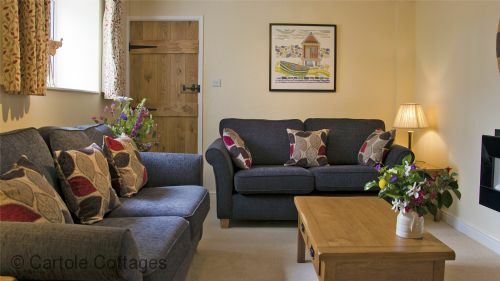 The cottages are beautifully presented and immaculate. 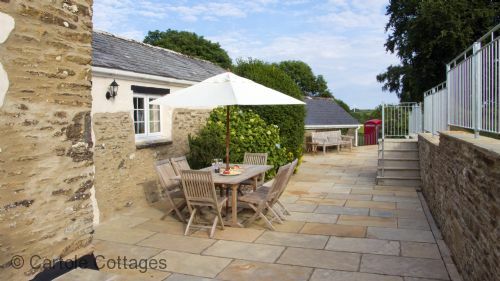 The layout is such that each cottage is very much private and the peaceful, quiet setting is lovely. 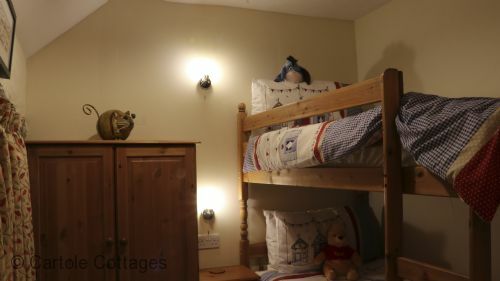 We were made to feel so welcome and the children were delighted to find teddy bears in their beds when we arrived. 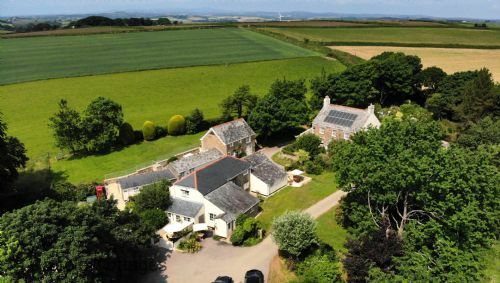 We have been on several UK holiday cottage holidays and this has been by far the best place we have visited. On previous holidays we have found there to be no hand soap/bin bags/washing up liquid/basic condiments/tea bags/kitchen foil/food wrap and so we brought all of those things to find they were all provided and more! Geoff and Steph are such kind people and really care about making sure that everyone is happy. They are always affable and go out of their way to help. Our three year old did not stop talking about Geoff all week! 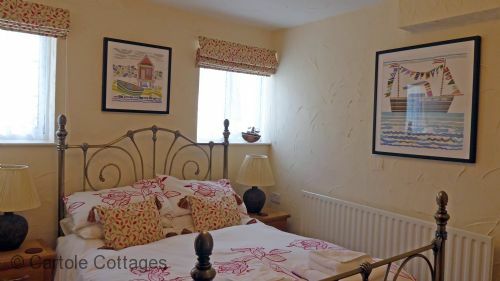 It is very clear that Geoff and Steph love the cottages and care about the comfort of their guests. The travel cots have extra fitted mattresses and the bedrooms have black out curtains so all three of our three and under year olds slept through from day one. The cottage had everything we needed in the kitchen - it was like being at home. 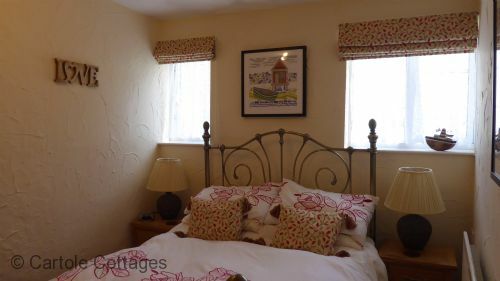 The furnishings are high quality, the sofas and beds are comfortable and the bed linen is lovely. We stayed in Caro's cottage where the master bedroom is downstairs and at the opposite end of the cottage to the upstairs rooms where we put the children. We set the baby monitors up in the lounge and so we had no problem hearing them in the master bedroom if they needed us but they were not disturbed by any TV noise etc made in the evenings. The children loved the play park, the field walk and the pond. 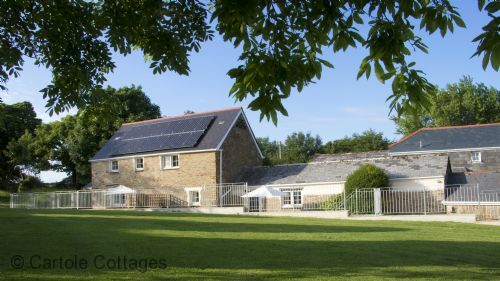 You could stay at the cottages all week never leaving the premises and the children would be happy! Every time you wander around you notice new things to explore such as the willow dome by the pond. The field walk is brilliant for dogs or just for a lovely stroll. There is a path mown through the field with no mud in sight and you don't have to go on any roads to get to it. 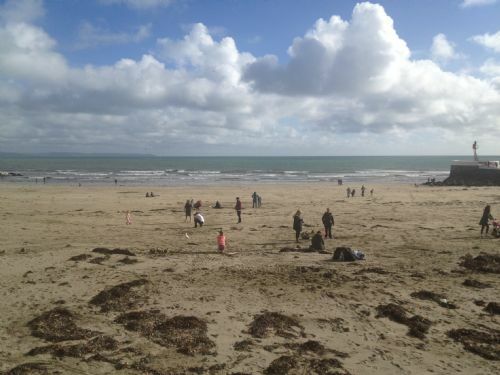 The local area is great; rural but with all the amenities you could need and so much to do on days out. 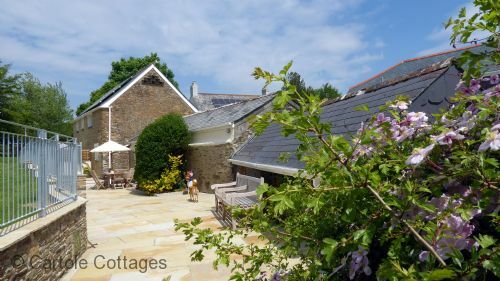 We managed to see a lot of Cornwall during our stay; the location of the cottages enabled us to get to lots of places of interest easily. We had two particularly lovely days out in Launceston at the steam railway and the Hidden Valley and closer to base we had a wonderful time getting the passenger ferry from Polruan to Fowey. We thought the value for money on this holiday was incredible and won't be going anywhere else for our future UK holidays. What a wonderful, comprehensive review. Thank you so much for putting in the time and effort, to describe your stay with us. It couldn't have been more perfect if we had written it ourselves. It was great to see your two boys enjoying themselves on the ride on toys and in the play area. It's good to know that it will be a holiday they will remember. We look forward to seeing you all again. Brilliant base from which to explore. 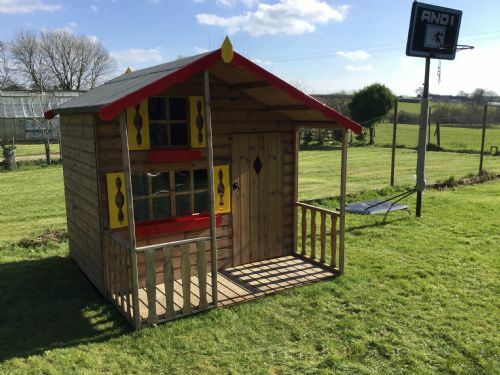 My family and myself loved our stay at 'Caros', we were very impressed with the high standards around the site and its perfect countryside location. 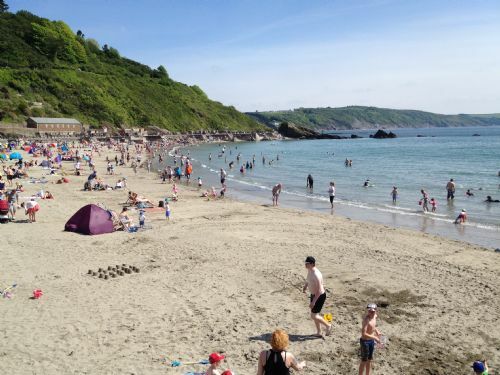 Situated between Looe and Polperro, the cottages were ideal for exploring the many beautiful beaches and coastal walks plus many other nearby attractions.